At Devine Home Health Care Solutions, we understand that seniors, and others who need care and support, enjoy an improved quality-of-life when they continue living in a familiar surrounding – at home. 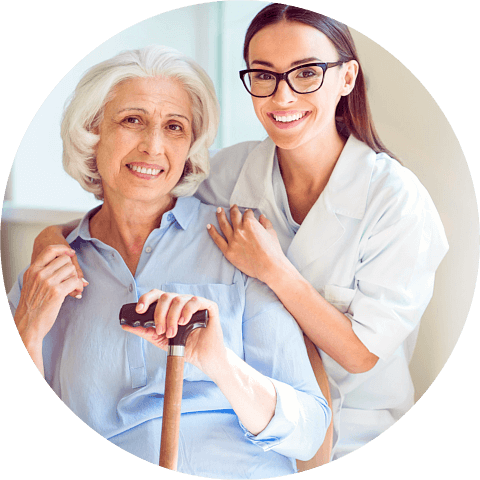 That’s why we’ve created the most professional, compassionate and attentive home care program in the U.S. And it’s how we’ve grown into one of the country’s largest independently provider of Home Health Care in Tulsa, Oklahoma. Take a look if our services cover your area. 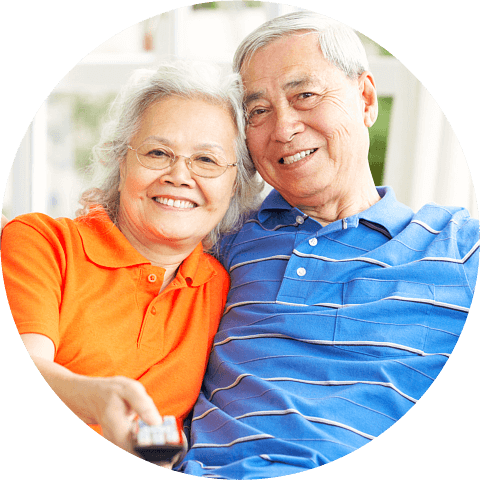 Let us talk personally about your home health care needs. It’s our compassion, along with the resourcefulness of a professional national network, that makes us the care provider of choice for thousands of families. 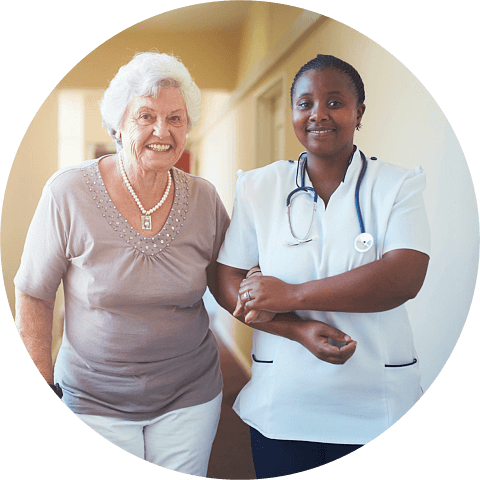 In partnership with clients, staff, and community, we are committed to providing quality assured, outcome-based healthcare services. We will be the leader in Community Health Care through the dedication of a compassionate and committed team who exceed client expectations.